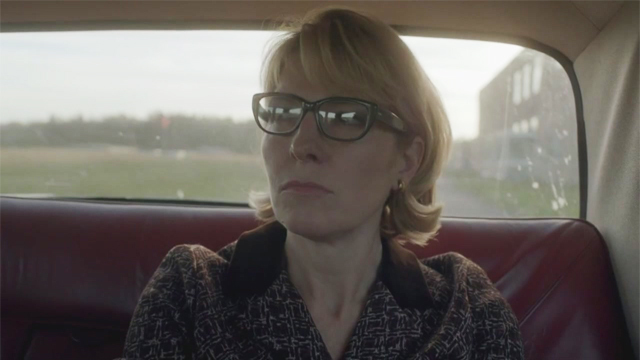 Jemma Redgrave in George Gently - Part 4/4 (2014). 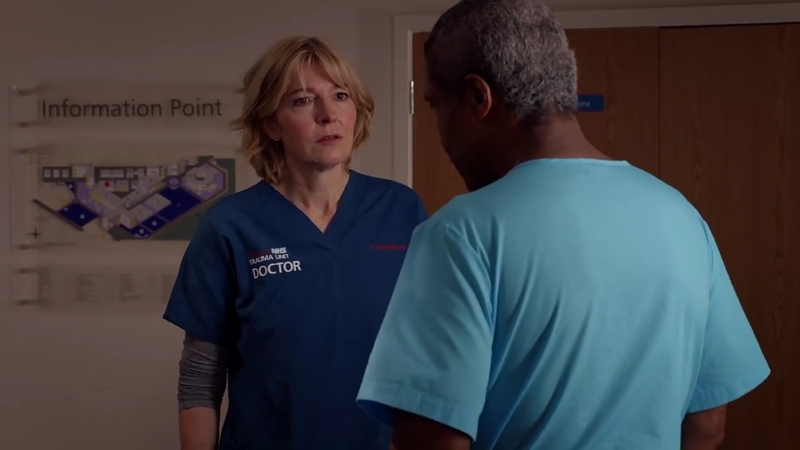 Jemma Redgrave in George Gently - Part 3/4 (2014). 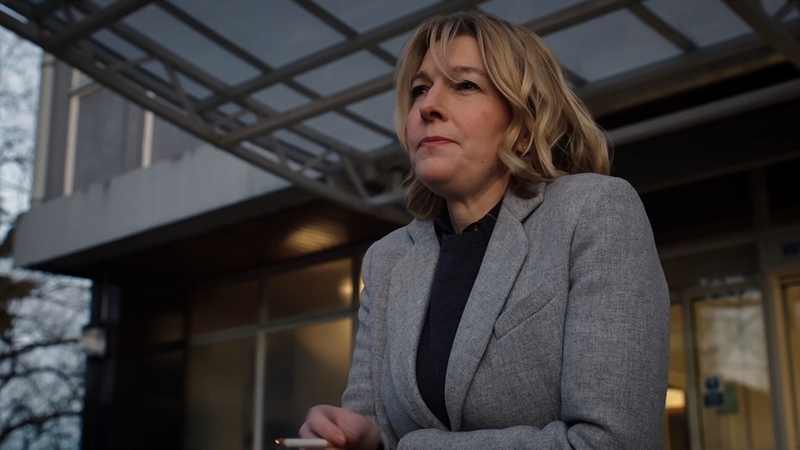 Jemma Redgrave in George Gently - Part 2/4 (2014). 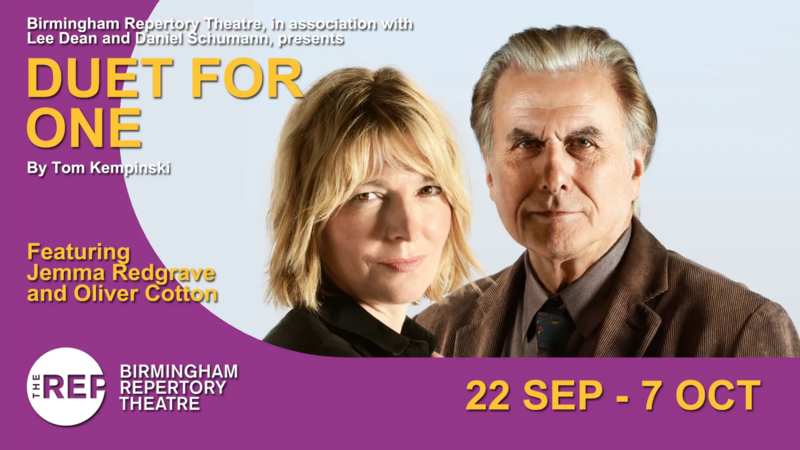 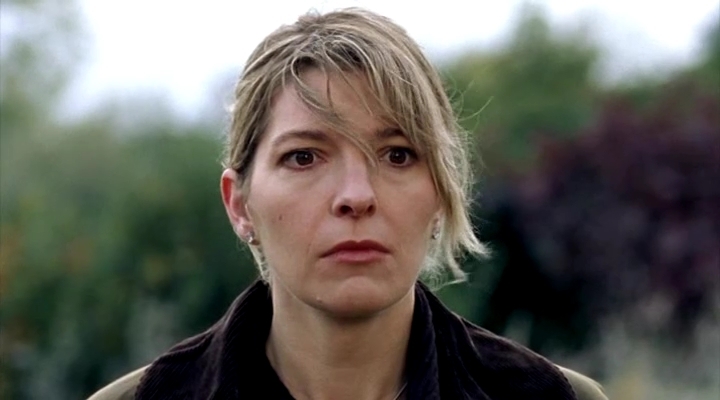 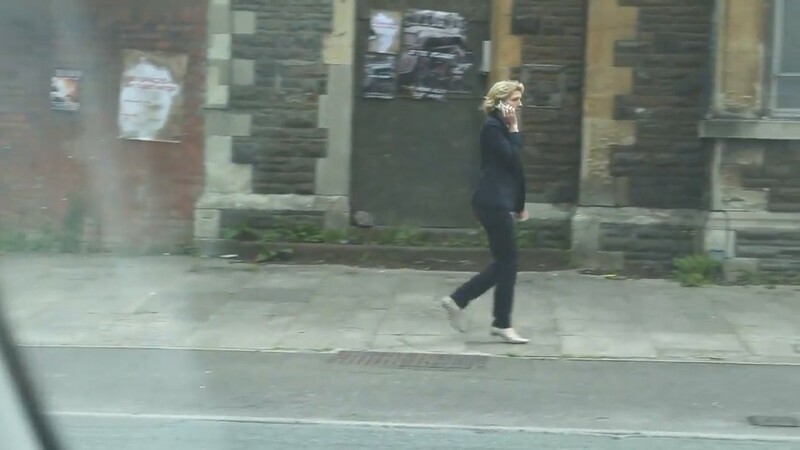 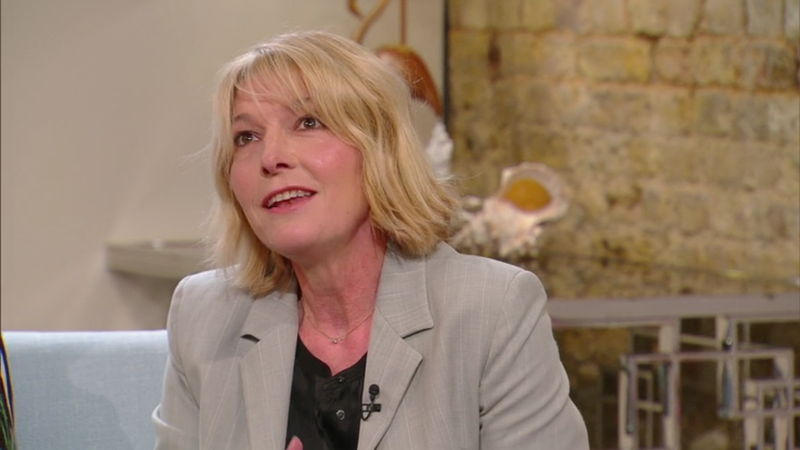 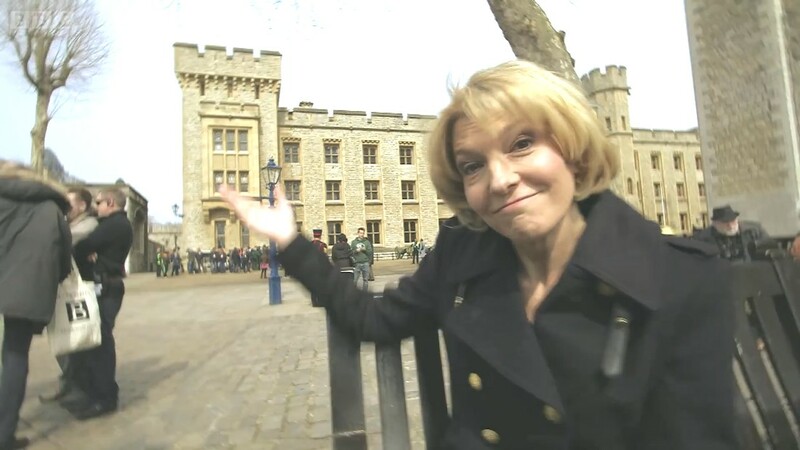 Jemma Redgrave in George Gently - Part 1/4 (2014).